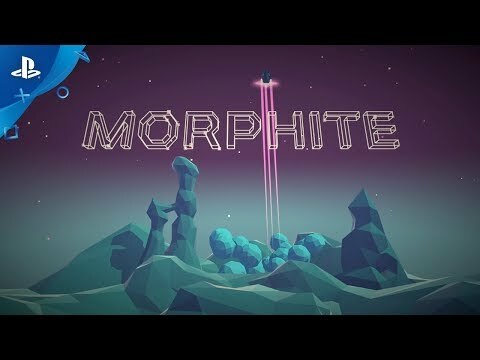 Morphite was released on Switch 539d ago in the US. Based on 4 Morphite reviews, Morphite gets an average review score of 68. Morphite is an interesting experience. Give it a try if you fancy a trip into the unknown. Take this game for what it is, not what it is enevitably become compared to and you'll have an engaging story and pleasant exploration-based experience - for the most part. Morphite is exhausting in its meandering loop of planet-hopping, and it doesn’t work hard enough to keep the players’ interest.